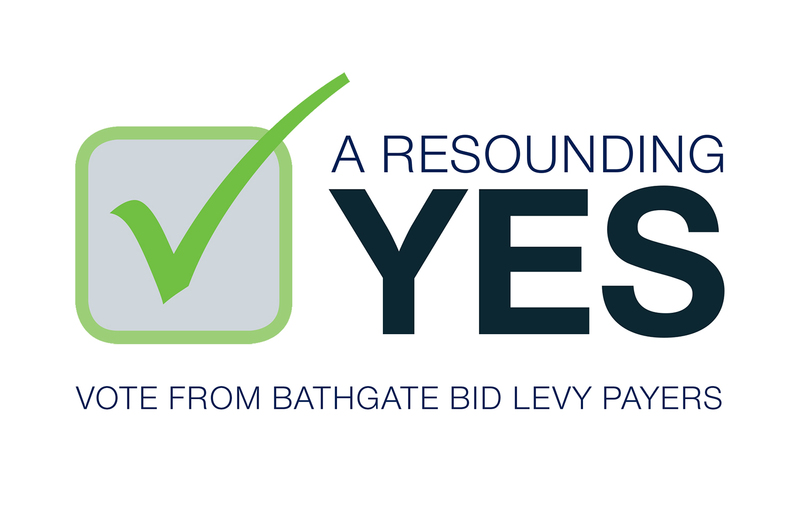 Businesses in the Bathgate Business Improvement District (BID) once again turned out in numbers to vote YES to support another 5-year term of the Bathgate BID. 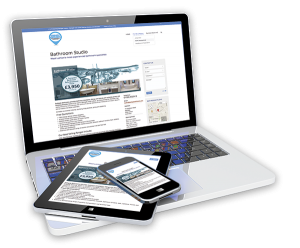 Grant support of between £750 and £1500 is available for improvements to business premises.The scheme runs from 1 April 2018 - 31 March 2019 and covers qualifying expenditure carried out and invoiced during that period. Bathgate in Bloom along with the Adopt a Station initiative - under the wing of Enterprising Bathgate - continues to grow, with 114 hanging baskets providing a riot of colour during the summer months. 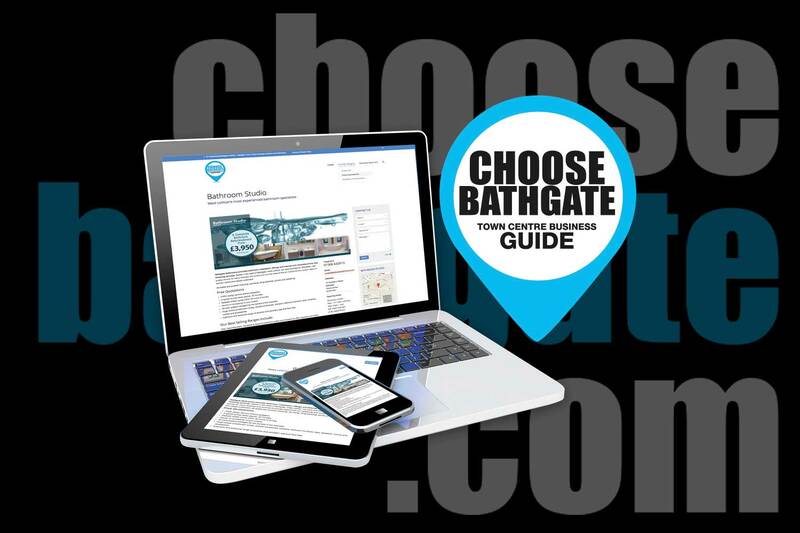 To register you interest in the new scheme and obtain an application form: e-mail: info@bathgatebid.net or telephone: 01506 637537 or download an application form. 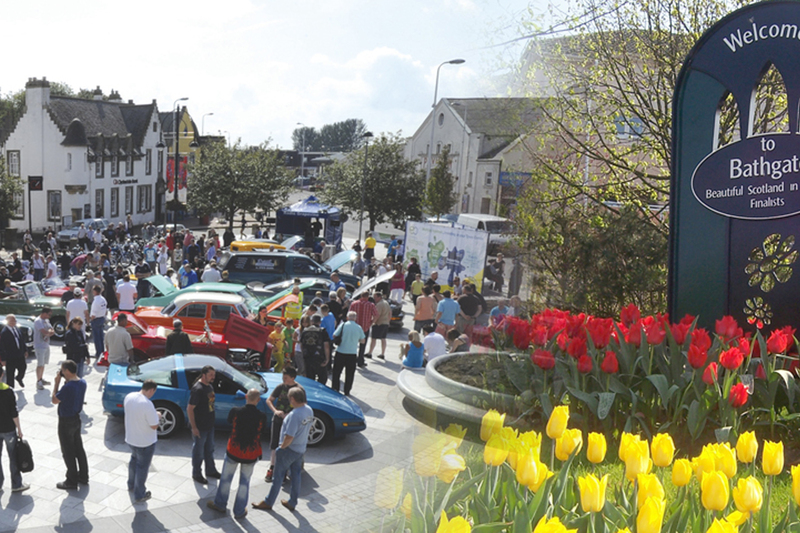 "“The annual Premises Improvement Scheme is a brilliant project. It has allowed us to programme a series of improvements to our premises.”"
"“The hanging baskets in the town make a lovely, colourful difference to the town’s environment during the summer months. Long may it continue.”"
"“The upgrading and 24/7 monitoring of the CCTV system was long overdue. 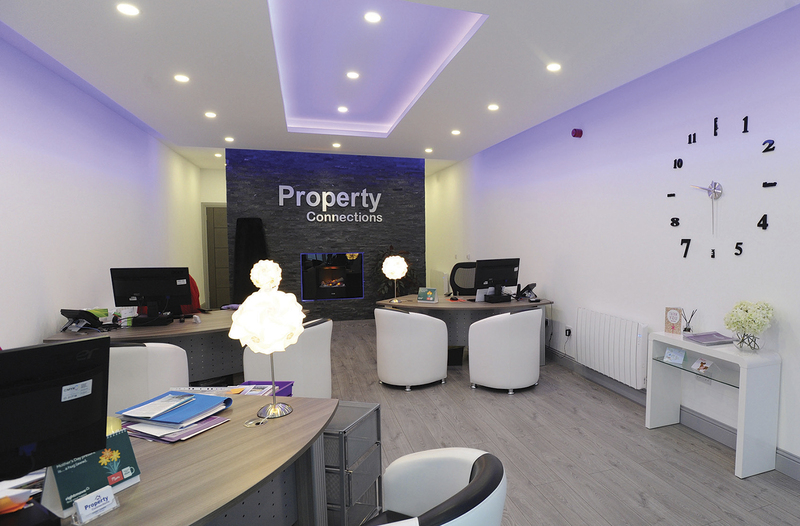 Well done to Enterprising Bathgate for taking ownership and completing the project.” "
Your direct route to some of the best products and services in the Bathgate BID area.